As the face of retail continues to evolve, tremendous opportunity exists for out-of-the-box concepts and creative retail strategies. Phillips Edison & Company (the “Company” or “Phillips Edison”), a fully integrated real estate firm with a national platform of grocery-anchored shopping centers, released its industry insights on trending themes to be aware of at the International Council of Shopping Centers’ (ICSC’s) RECon conference in Las Vegas recently. The insights were produced by The Company’s emerging trends team, led by Michael Conway, Vice President of National Accounts and Retention for Phillips Edison. Grocery delivery programs, “click and pick” options and prepared meals are examples of how traditional grocers like Kroger and Publix have adapted and responded to consumer needs and also help compete against concepts like Blue Apron, Plated and Hello Fresh. 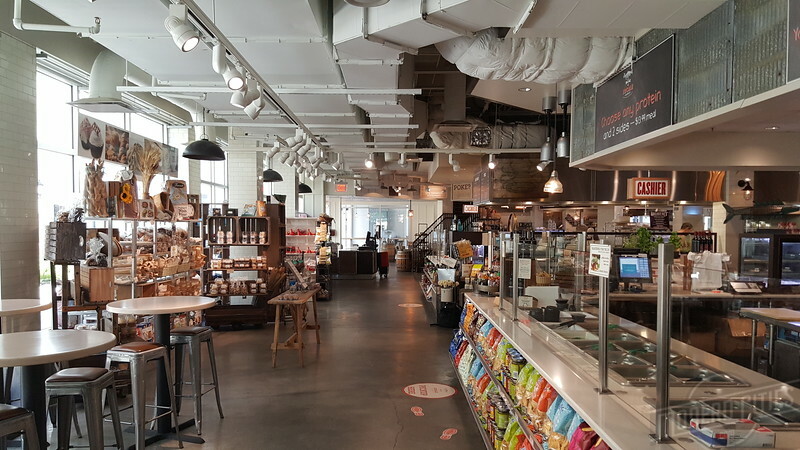 Grocerants and restaurants within grocery stores are also becoming more prevalent. Showrooms like Bonobos, Rent the Runway, BaubleBar, and Gap’s Athleta, will continue to emerge as online retailers find it as a way to achieve growth through brick and mortar locations. 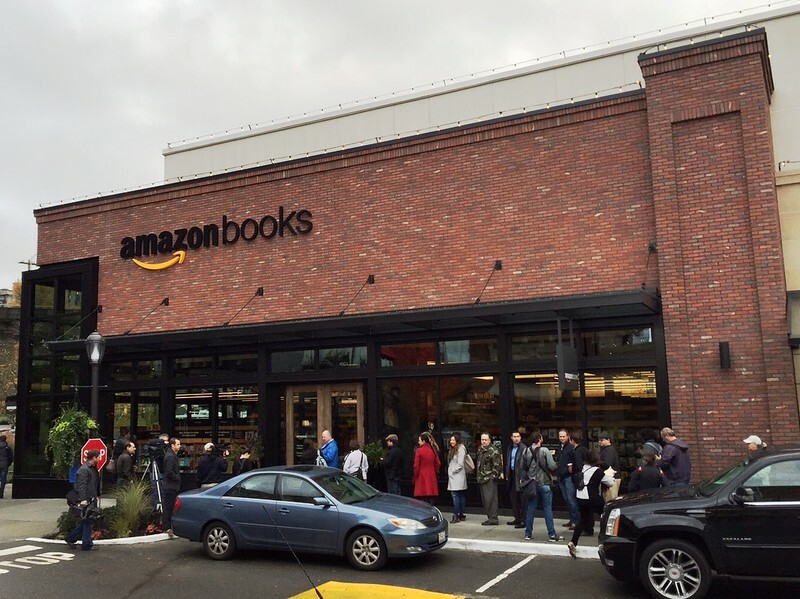 Even online power players like Google and Amazon are jumping on this trend with the opening of bookstores and grocery stores in metro areas.